Course is 100% Online. Students Accepted Globally. Learn the best PROVEN tactics & strategies for explosive power, strength & endurance. This is our gift to you. There is no obligation. You will be sent immediate access! You cannot find this high-level training information anywhere else. Get it now! The MMA Conditioning Association is where you turn your passion for martial arts and fitness into an exciting and profitable career while producing world class results for your students. We will teach you everything you must know to operate a highly profitable MMA conditioning business! You can work with pros or weekend warriors. Make your fitness, conditioning business or martial arts school stand above all others by offering better fitness programs. Stop “just thinking” about making MMA a career…. start right now! We give you a step-by-step blueprint for success! 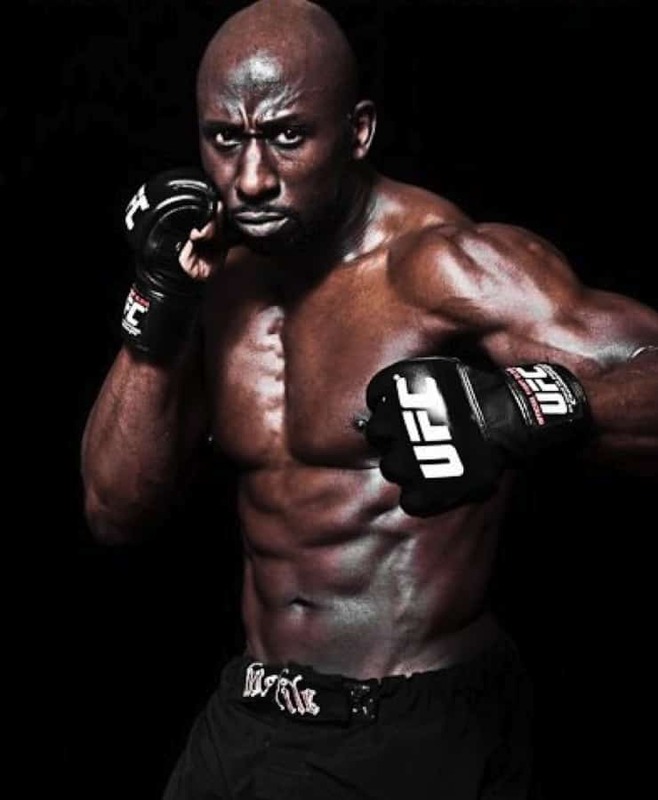 An MMA fighter who wants to live the ultimate MMA lifestyle – train, coach, fight… and make a lot more money! The MMACA certification does not certify you in specific fighting strategies or styles. Fighting demonstrations are given in videos to show application of a specific training/conditioning technique or theory.